At the heart of seminary formation is not an idea, an ideal, purpose, aspiration or plan, no matter how lofty or noble. At the heart of formation is a person, and His name is Jesus. 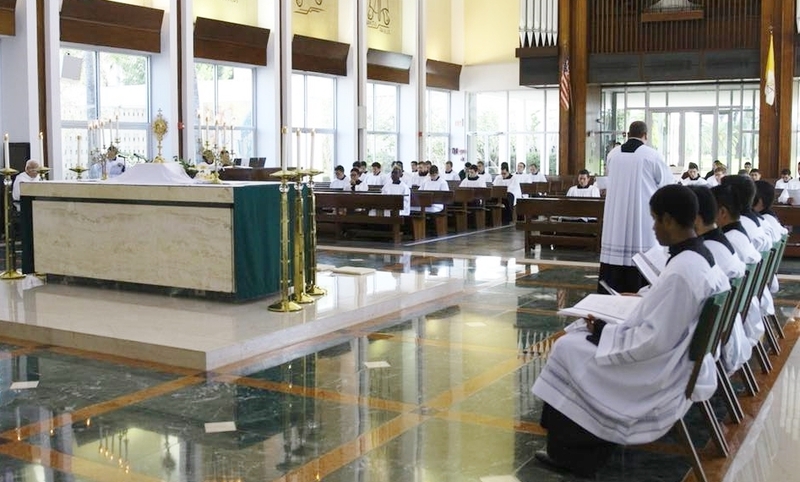 He is at the center of everything a seminarian does, everything a seminarian is, everything a seminarian aspires to become. At the heart of formation at St. John Vianney is something very simple: putting Jesus at the center of everything we do, everything that we are, everything we would like to be; all else is secondary. Collegiate and Pre-Theology level seminary formation is all about laying strong and lasting foundations. At Saint John Vianney, that is what we do. 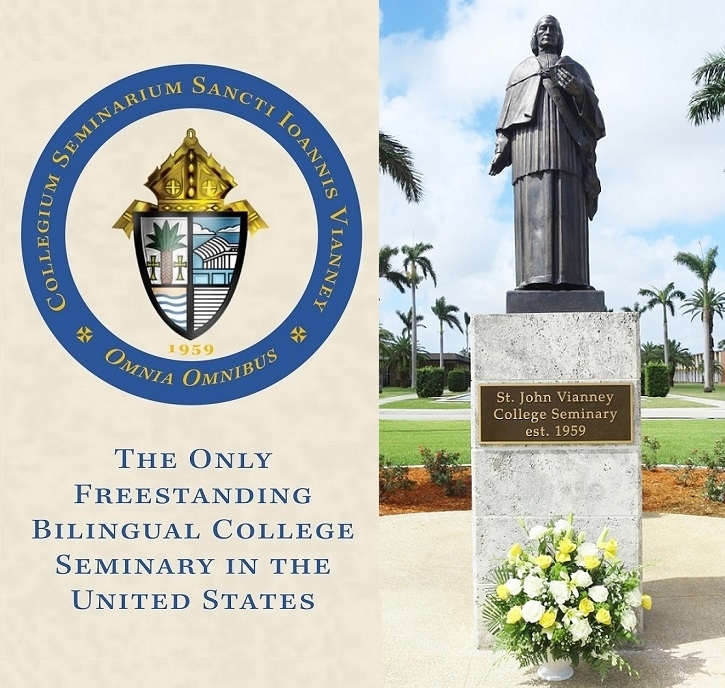 St. John Vianney offers a four-year Bachelor of Arts (B.A.) in Philosophy for students who arrive with little or no college background. 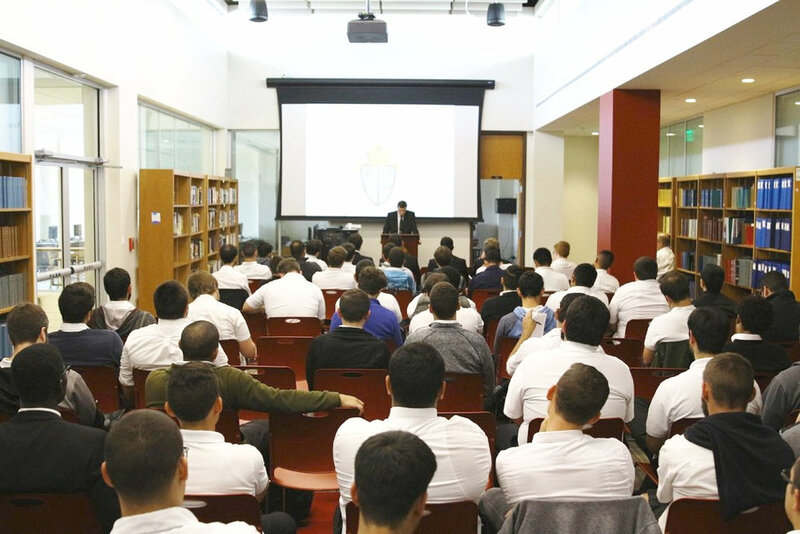 St. John Vianney offers a special 2-year Pre-Theology program (B.Phil.) for students who begin priestly studies having already earned a bachelor's degree.